Start and end in Kampala! 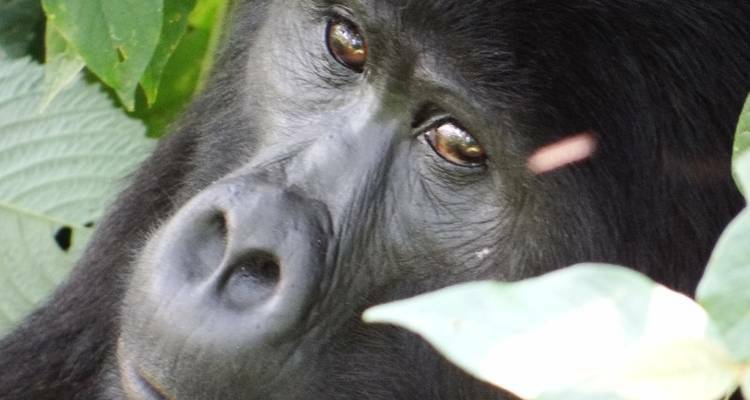 With the adventure tour Troop to the Gorillas, you have a 6 day tour package taking you through Kampala, Uganda and 2 other destinations in Uganda. Troop to the Gorillas includes accommodation in a campsites as well as meals, transport and more. What do I need to know about the visas needed on this trip? VISAS: From 01 August 2016, Uganda visitors will no longer be able to apply for their visa at the port of entry and are required instead to apply online in advance. If a traveller does not apply for his/her Uganda visa in advance and bring the approval letter, he/she may not be admitted into Uganda. In that event the traveller may have to leave the group mid-tour with no recourse to a refund for missed services. Those travelling from Kenya are an exception, and may apply for and purchase an East Africa Visa, which includes Uganda and Rwanda, at the port of entry in Kenya instead of applying online. We recommend that you check with your local consulate at least a month before departure in case of any unexpected policy changes, and please remember that your visa is your responsibility. Does this tour include a Gorilla Permit? Gorilla and Chimpanzee permits are to be purchased separately. Permits are limited in number, booking your permit in advance is necessary in order to secure it. TourRadar only requires a deposit of $99 to confirm this Bamba Experience booking. The remaining balance is then payable 60 days prior to the departure date. For any tour departing before 17 June 2019 the full payment of $0 is necessary. No additional cancellation fees! 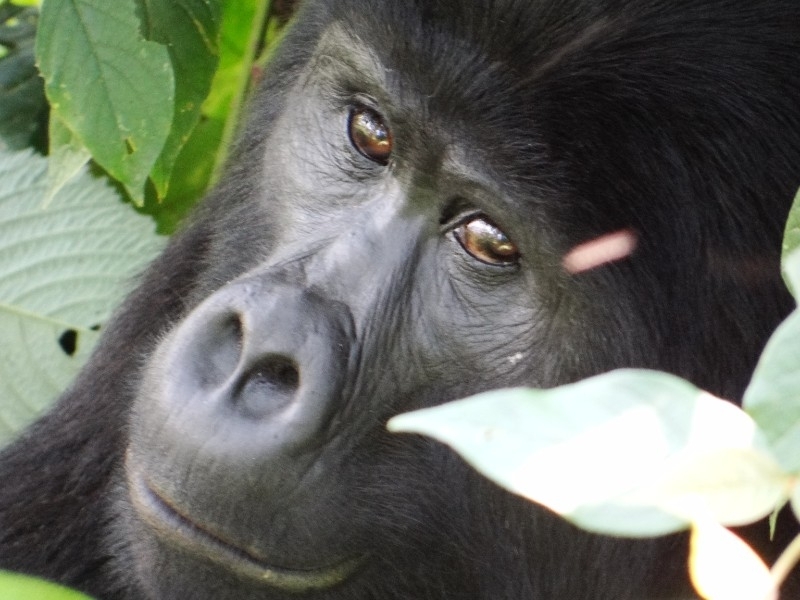 You can cancel the tour up to 60 days prior to the departure date and you will not need to pay the full amount of $0 for Troop to the Gorillas, but the deposit of $99 is non-refundable. If you cancel via TourRadar the standard cancellation policy applies. Covering a total distance of approx 763 km. TourRadar does not charge any additional cancellation fees. You can cancel the tour up to 60 days prior to the departure date. If you cancel your booking for Troop to the Gorillas via TourRadar the standard cancellation policy applies.